Like the player in a tennis match, the patent applicant’s endeavour is to constantly try to hit the ball to the other side, which of course, is played by the Patent Office. A patent application materialises into a grant, when the applicant returns everything that is served by the Patent Office successfully. 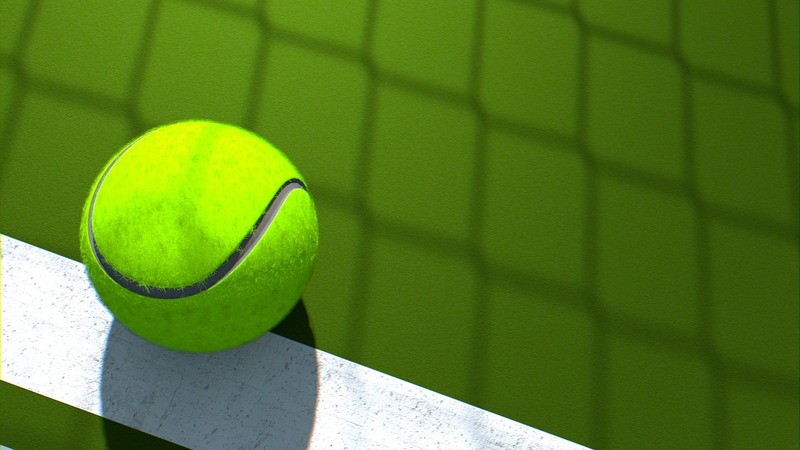 Just as a game in a tennis match can end when a player fails to return the ball, so is in patent prosecution where an application can fail if it is not returned well on time. One thing that stands out in the Patents Act is the application status at various stages right from filing of the complete specification up until the term of patent ends. The application status varies from abandoned/deemed to be abandoned/revoked/deemed to be revoked/withdrawn to surrender of patents. One must understand the relevance of this at various stages during the patent term and the implications due to these. The game can come to an end by your action, inaction or by other’s actions. First, we look at various stages of these application statuses as depicted in the Table. The abandonment of application features only during the application stage until the filing of complete specification and after the issuance of FER by the Controller. The withdrawal of application does not happen at the application stage but this can be invoked just before publication of application and anytime until the term of patent ends. And the revocation of patent happens only after the grant of the patent, and the surrender of patent is a voluntary act which also happens after the grant of the patent. This table describes the parties involved in each of these cases. The deeming status that appears in the Patents Act is a fictitious representation of the circumstances. The case of abandonment against withdrawal signifies the intent of the applicant or the patentee, the abandoned application can be revived at any stage whereas the withdrawn application cannot be revived. Usually, the applicants make use of 90% refund, which they are entitled to if the application is withdrawn before the examination. This can be a strategic move in terms of budget for big corporate companies to decide on the application they want to proceed.